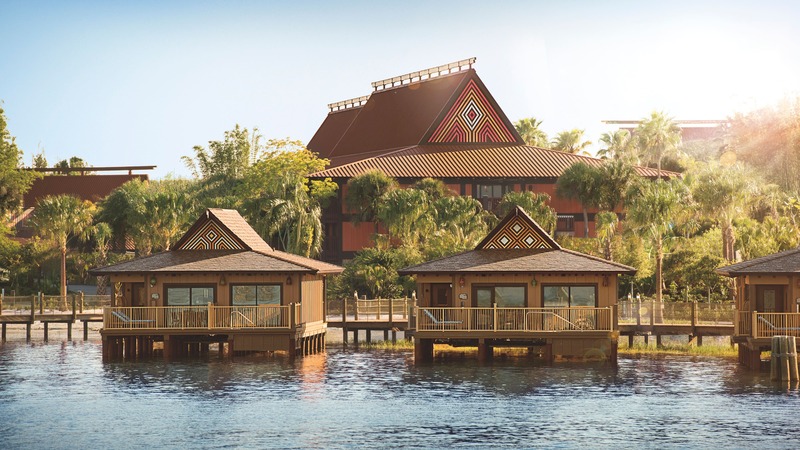 Interested in staying at Disney’s Polynesian Villas & Bungalows? Find out what you need to know to make a reservation using your Disney Vacation Club Membership. See when you can book—and get information about booking and modifications. Looking for dining near Disney’s Polynesian Villas & Bungalows? Consider making a reservation at ʻOhana, a popular restaurant serving Polynesian-inspired cuisine.